let go, crouch, moon’s filling up. 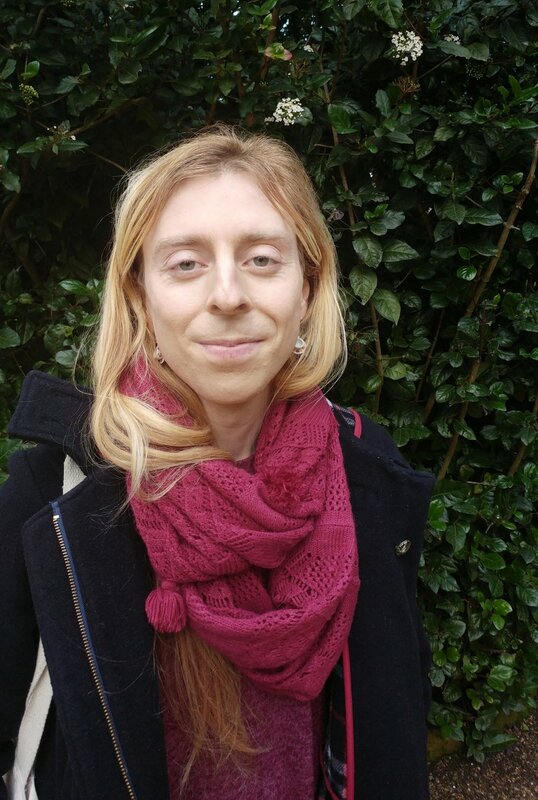 Tam(sin) is a poet, historical sociolinguist and nb trans woman based in Cambridge (UK). They are interested in poetry-as-magic and poetry-as-language-at-the-verge-of-collapse. Her previous publications include poems in FIELD and Structo. Find out more about them here.